The Youth Leadership Board (YB) at Urban Word NYC  focuses on bringing together young creative artists to express themselves and, through their work, send social, political, and personal messages into New York City’s communities. 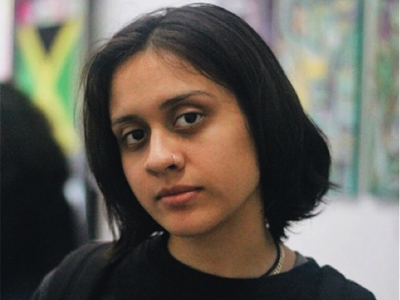 Urban Word NYC has received funding from the Readings & Workshops program since 2005, and our program director Shanelle Gabriel was interested in exposing the youth board to literary organizations in New York City. 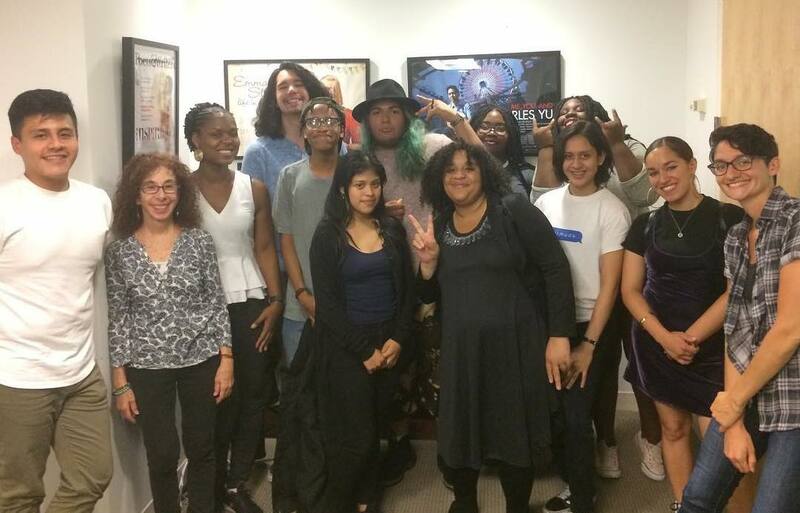 On August 15, the youth board met with some of the staff at Poets & Writers, including Readings & Workshops (East) director Bonnie Rose Marcus, Readings & Workshops (East) program assistant Ricardo Hernandez, Poets & Writers Magazine senior editor Melissa Faliveno, and senior online editor Jessica Kashiwabara.